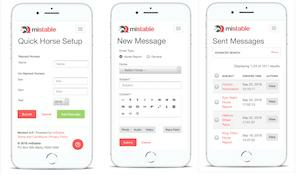 Keep your miStable account up to date while you're on the go! Add and manage your Horses. 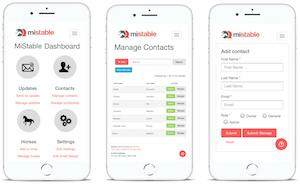 Access all the other great features your miStable Dashboard has to offer. No worries! All this functionality from the palm of your hand. 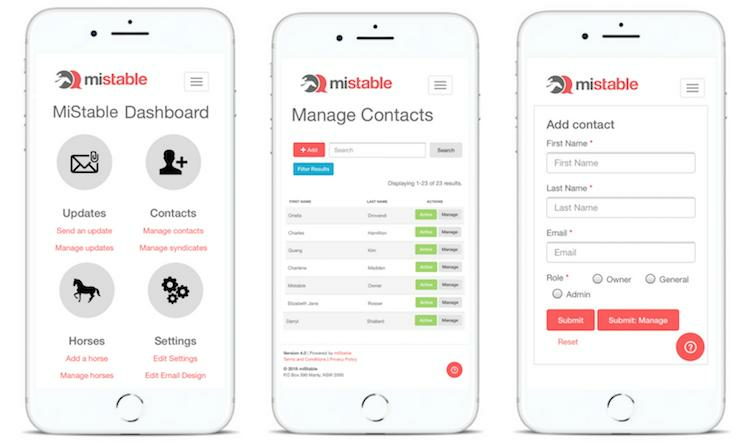 Login to your account at www.mistable.com to access your mobile friendly Dashboard.